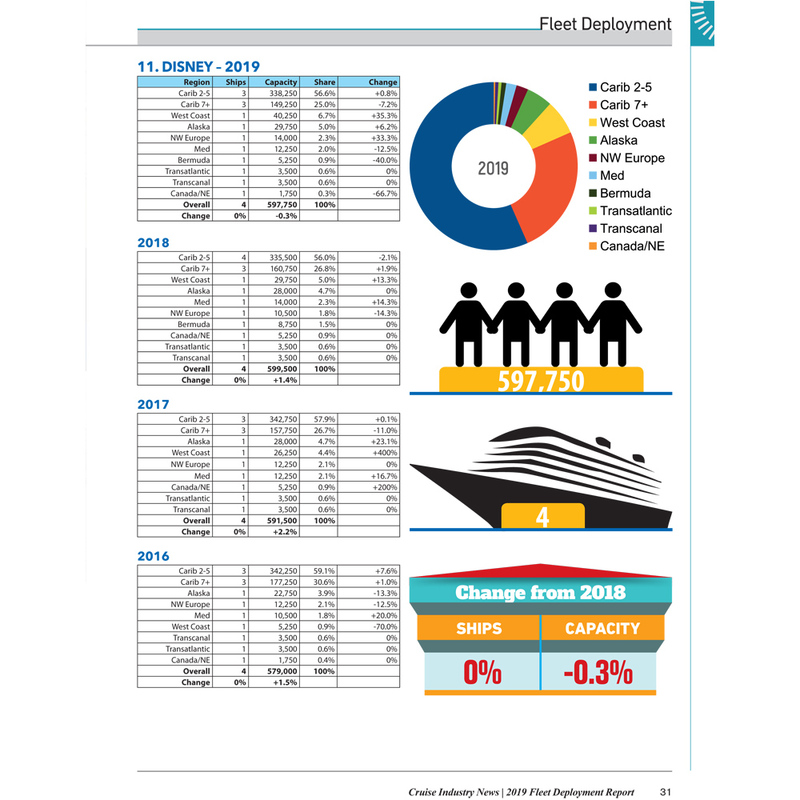 This international cruise market overview provides 89 pages of key insights with fleet deployment statistics (capacity) and trends for each major cruise line, niche, expedition and luxury lines. 2019 projections by market. 35+ Brands. Instant delivery via PDF. 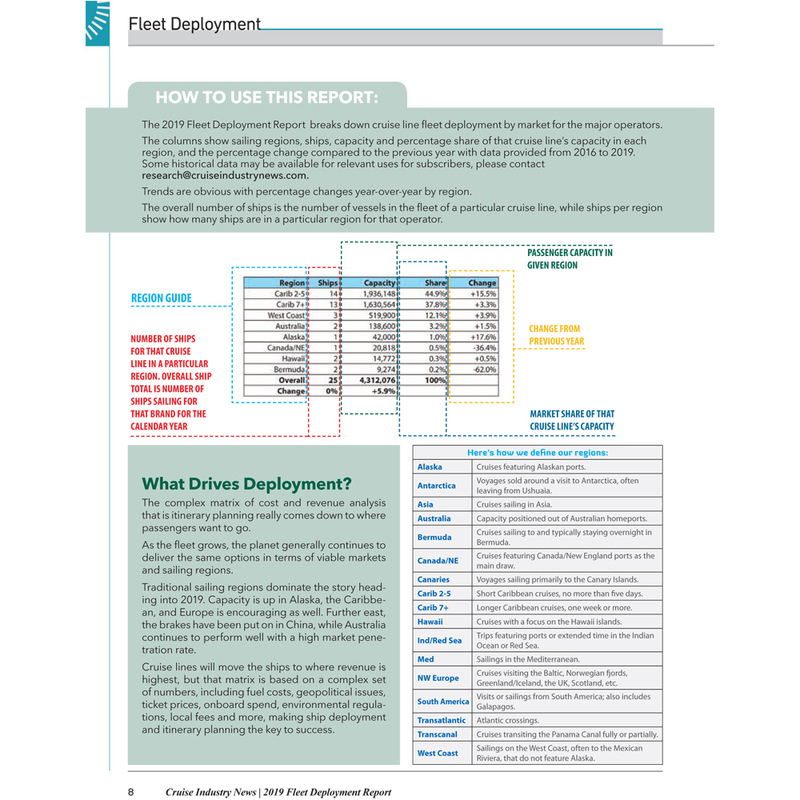 The 2019 Fleet Deployment Report is a 89-page PDF providing a cruise market overview with fleet deployment statistics (capacity data) and trends for each major cruise line, as well as niche, luxury and expedition operators, including past data, broken down for each brand by regional deployment. 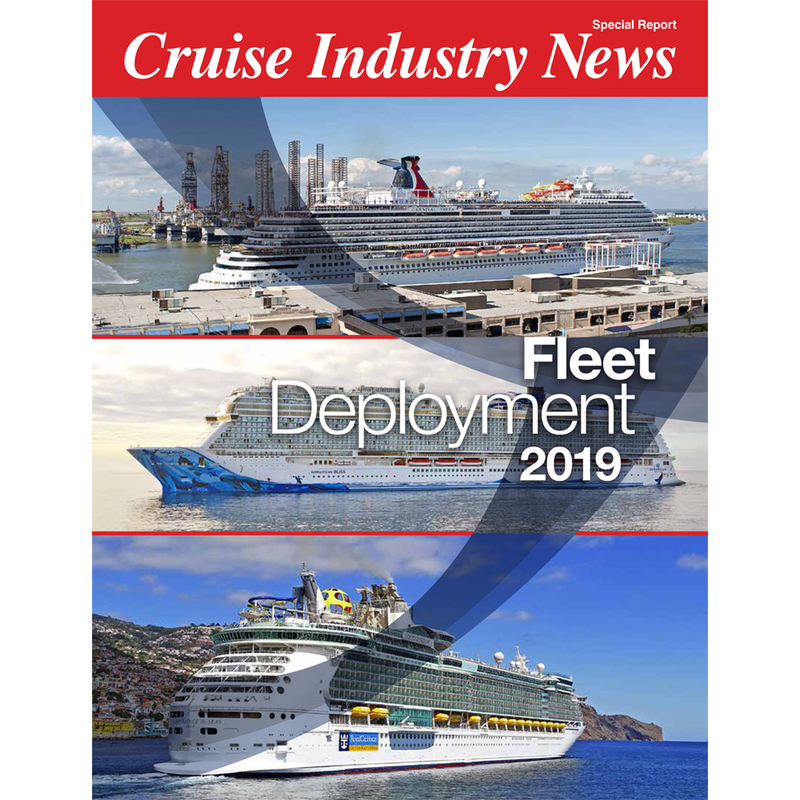 Covering over 35 cruise brands. 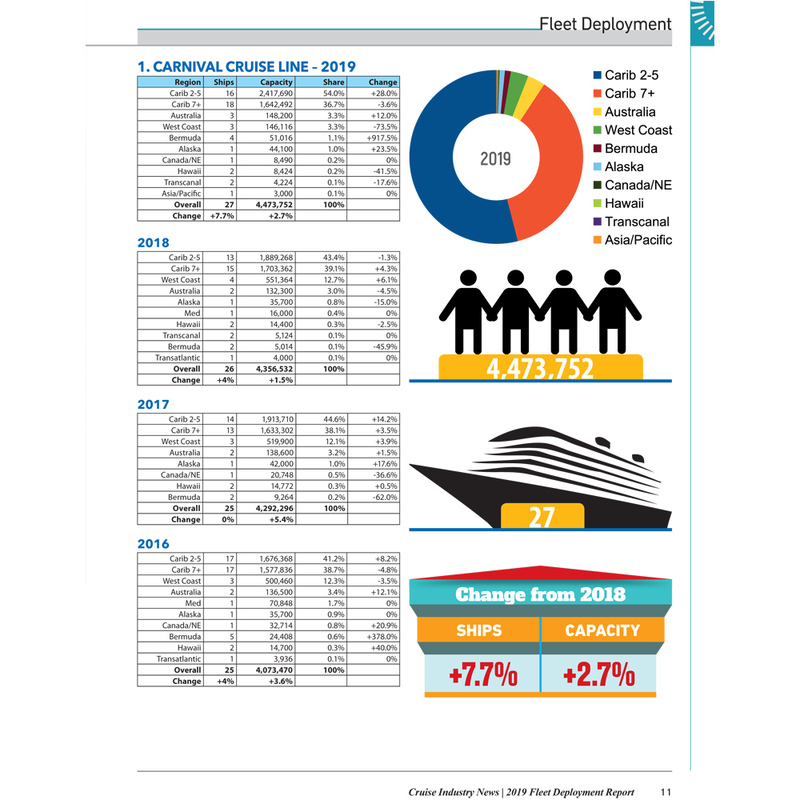 The report covers the top 25 cruise brands globally by capacity, as well as the top luxury and expedition operators by capacity, with data from 2016 through 2019, with each year broken down by sailing region (market) per brand based on independent research from Cruise Industry News. 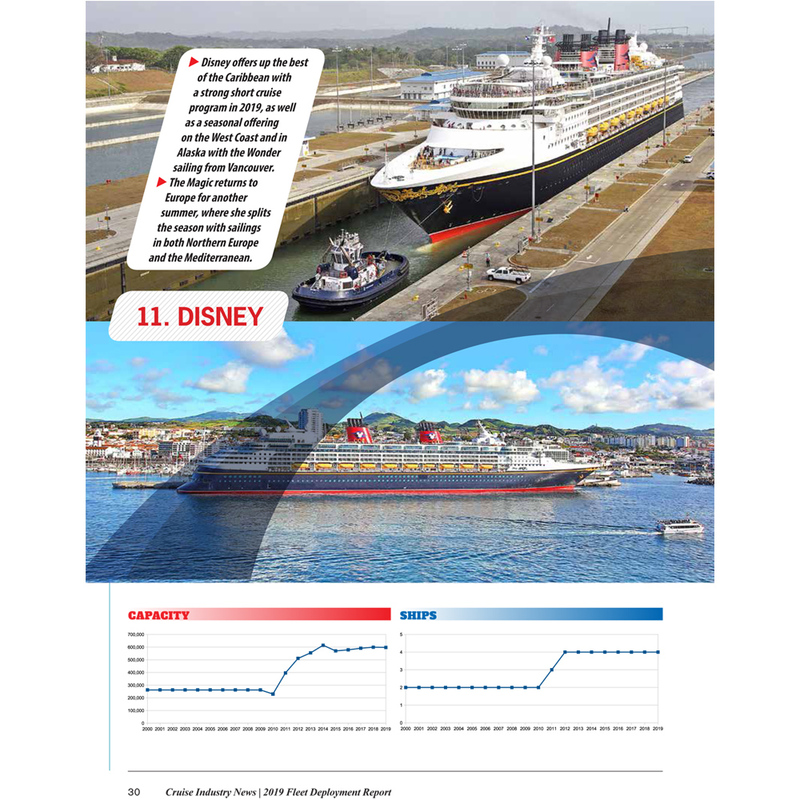 Data from 2016 to 2019. 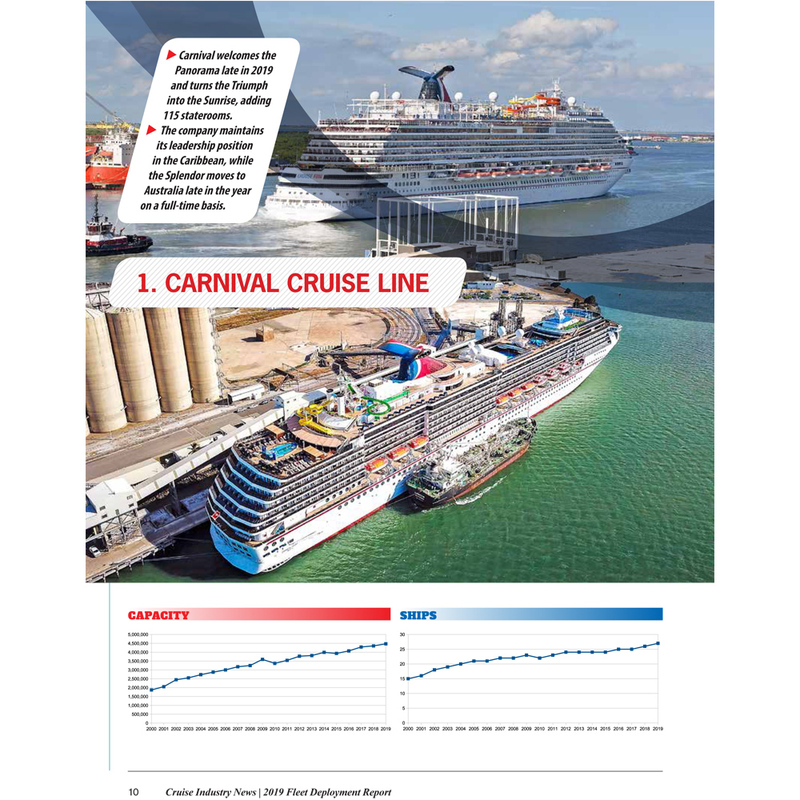 Original statistics by Cruise Industry News.